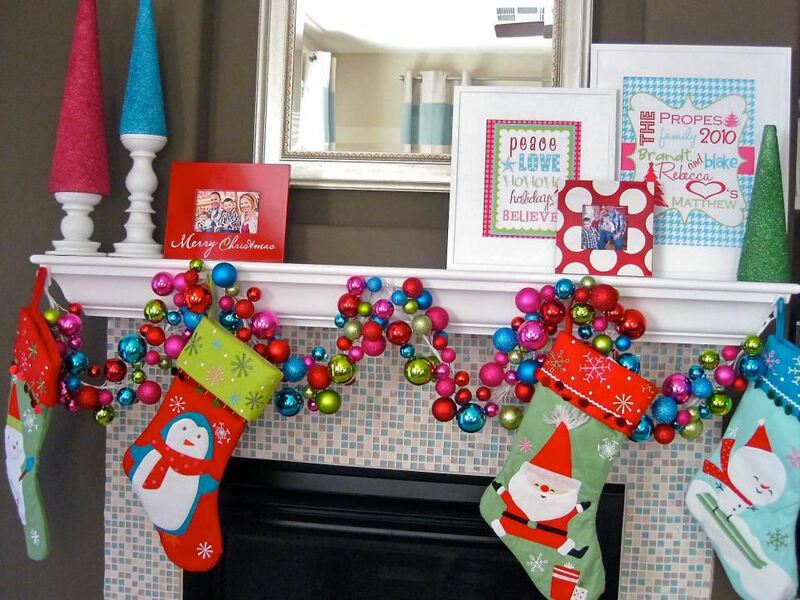 DIY addicts, it’s the most wonderful time of year: Time to pull out your glue gun and deck your halls with flurries of pretty paper snowflakes, pom-pom garlands, and disco ball wreaths. If your idea of the perfect holiday home is filled with lots of insanely easy DIY projects, you’ve come to the right place. Want to make a terrarium filled with mini gingerbread houses? Of course you do! And what about sprucing up your stockings with faux fur and tassels? That’s a definite yes. This season is all about getting crafty-but-not-crazy, so scroll down for 50 DIYs that will get your home in the Christmas spirit ASAP.